Get the Advantage with Lepic-Kroeger, REALTORS® and Lepic-Kroeger Corridor, REALTORS®. They provide their clients with the advantage you need when buying or selling a home. Celebrating forty years in business, Lepic-Kroeger agents are experts in the real estate market with an average of eighteen years of experience. 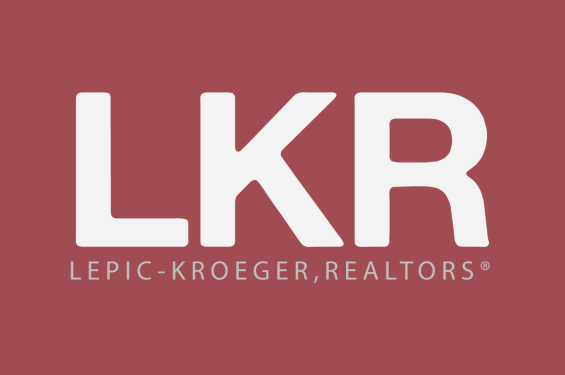 Lepic-Kroeger, REALTORS® (LKR) is the sales leader in the Iowa City marketplace selling more real estate than the next three companies combined. They provide real estate services to many communities in the Iowa City area including but not limited to Coralville, Cedar Rapids, Kalona, North Liberty, Solon, Tiffin, Wellman and West Branch. Contact an LKR agent today and Get the Advantage!